Information can be passed around through various of ways; it can be shared through letters, a phone call, face-to-face communication, and so on. Choosing a method on how to do it highly depends on what is most appropriate to use for the occasion/purpose and what is the most effective. In instances where you want to send information in a short and quick manner, a note can be the most appropriate method to use. 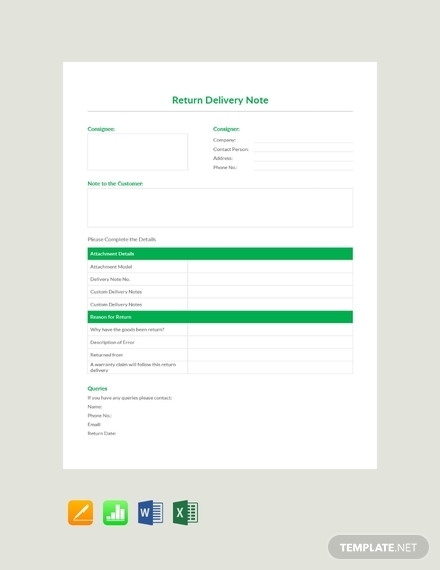 A note enables you to share information freely since most notes does not have restricting standards or format; it is direct and dives straight to the point. 1. Date: It is very essential that a date is indicated in a note. The date indicates when the note was written to prove that the sender was able to provide information about the subject on the right time. This also allows the receiver to account for the information within the right time. In any official letter/document, a date helps in keeping track of the information so that a response is issued on time. 2. Sender and Receiver Information: Just like in any documents it is important to indicate and include information about the sender and the receiver. 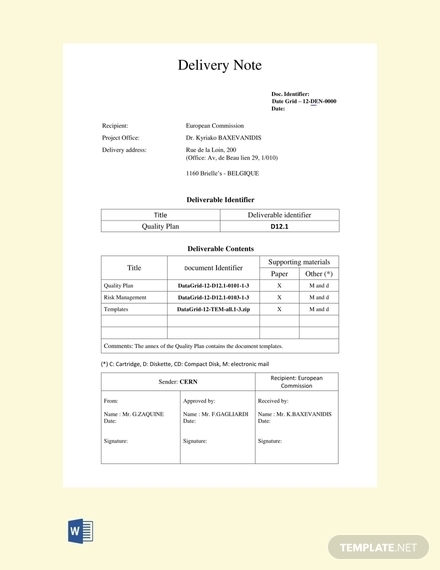 However, most notes indicate the sender information with the use of a letterhead containing their name, address, contact information as well as their logo. 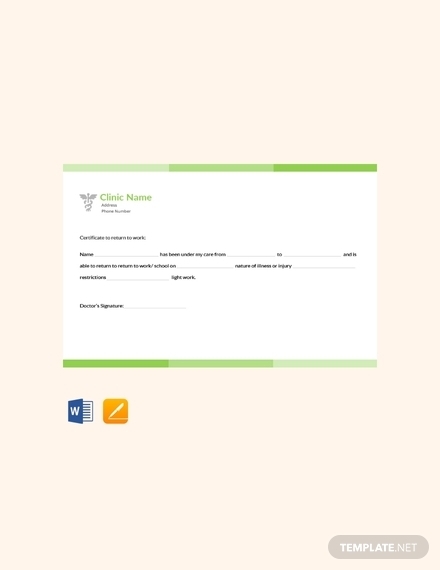 The receiver information, on the other hand, is more detailed and usually has specific lines to fill out for the name, address, contact information, etc. of the sender. 3. Subject: Since a note is basically just provides a summary of the information, a brief subject line is included to ensure that the receiver has an idea what the content will be focusing on. A subject line ensures that the receiver knows the gist of the note, ensuring that the speculations or assumptions are made. The subject line usually consists of two to seven words describing or summarizing the content of the note. 4. 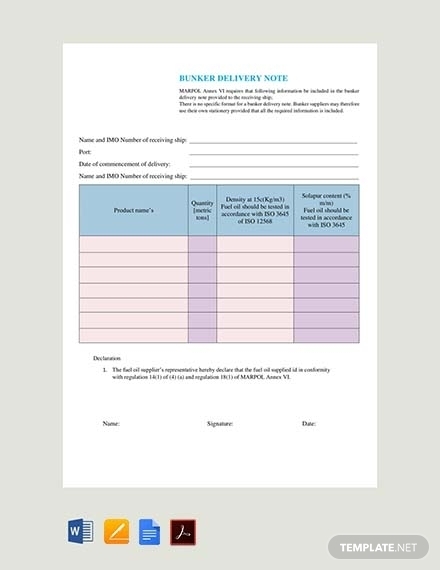 Content: Since you have already provided a subject, the body of the note should support the subject you have previously stated. Depending on the complexity of the matter at hand, the length of the body may differ. However, it is important to remember that the note should be able to briefly provide information about the subject while maintaining coherency for easier comprehension. 1. Indicate sender information: It is completely necessary to include information about you as the sender of the note. You can make a letterhead where you include a logo along with pertinent information about you such as your company name, address, and contact information. However, it all depends on your preferred format; you can make use of the format used in letters indicating the return and inside addresses. 2. 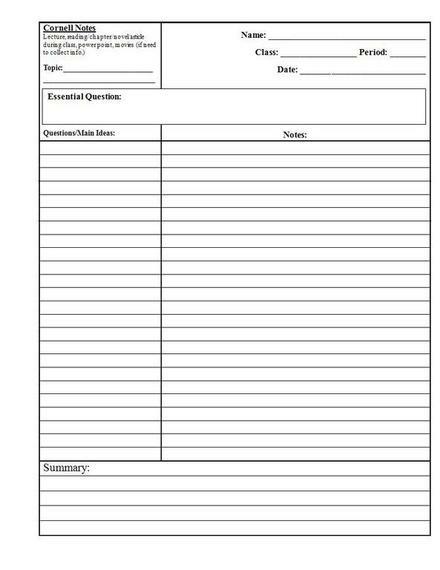 Make an efficient format/outline: As mentioned, most notes use a specific fill out system, so this means you need to make an outline or follow a format where certain information can be filled out. Most of the time, the receiver information is filled out on the outline. Make sure you use appropriate labels so that you know where specific information should be written. In addition, ensure that you provide enough space and line to write out the information. 3. 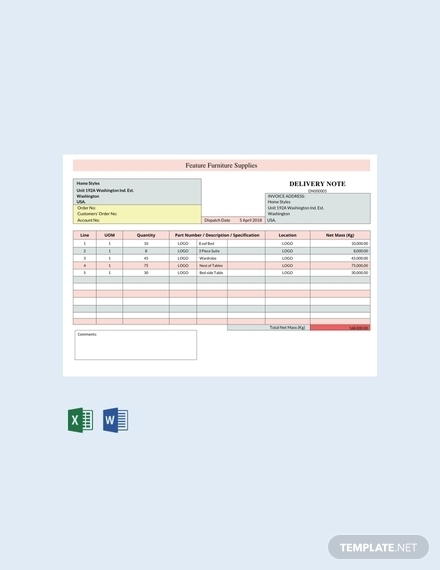 Write receiver information: Indicating information about your receiver ensures that your note is delivered or handed to right person. 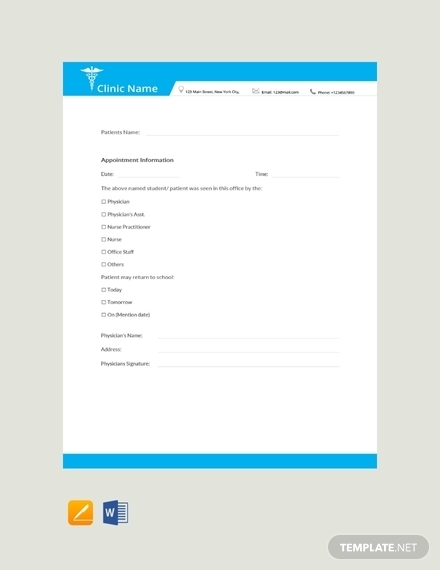 After making the outline, you can start filling out the writing fields or lines. Make sure you write the correct complete name of the receiver along with his/her address, e.g. company address, division name, contact information, and so on. Just to add, after writing the receiver information, indicate the date when the note was written. 4. Write subject line: The subject line in your note plays a big role in establishing an understanding with the receiver. When writing the subject line, make sure that you cover the entire gist of the note; otherwise, the purpose of the subject line will be defeated. 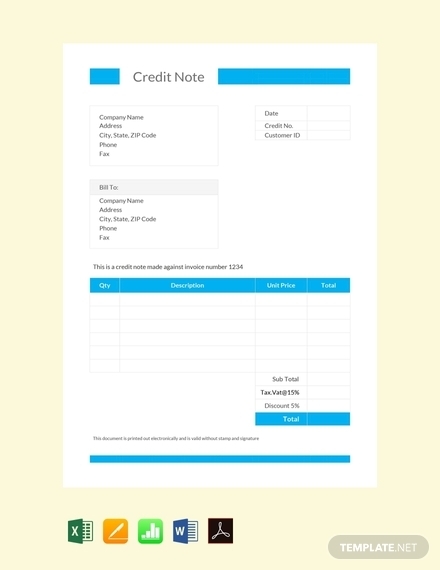 You should encapsulate the content of the note with the use of only two to seven words. Much like how a topic outline is written, only use the keywords. 5. Briefly write the content: After you have written the subject line of your note, proceed to writing the body or content of the note. The body should be brief and direct; thus, make sure you use shorter sentences that presents your information comprehensively. However, should the subject your are to discuss within the note requires that you go into every detail, thus, making it impossible to make it brief, make sure that you stick to the point and avoid touching on other unnecessary or irrelevant topics. 6. 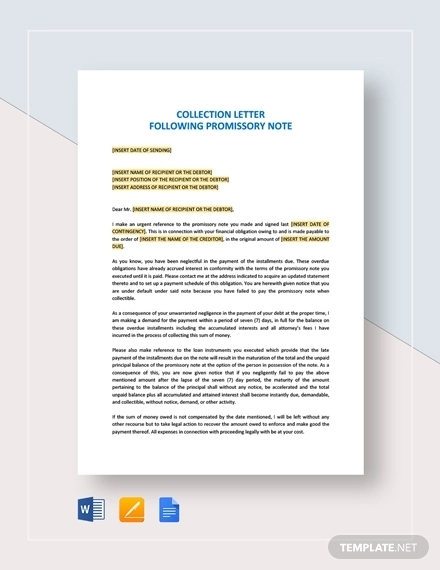 Proofread and edit: Once you have your note all written out from the sender information down to the content, all that’s left to do is to proofread the contents of the note. Make sure there are no misspellings especially with the receiver information, also check for errors with the information you have presented especially when there are numerical figures, and so on. Edit your note to ensure it has no mistakes. Make it a priority to indicate the date and receiver information. Make it brief and straightforward. Avoid writing word for word; it is best to only write the essential keywords/phrases. Use bullet points or numbered lists if necessary. Organize your information to keep it coherent. Use headings and subheadings if necessary. Include illustrations such as charts, graphs, etc. if needed. Make sure that your note is coherent and comprehensive. 1. Formal Notes: As the name implies, formal notes are used in formal or professional settings. 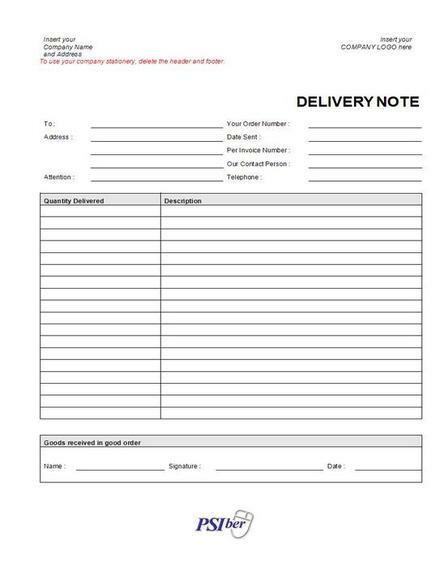 This type of note is commonly used in the business sectors. A formal note is used to convey important information and expresses the urgency of the subject. It also officially addresses certain topics that has been previously mentioned or discussed. 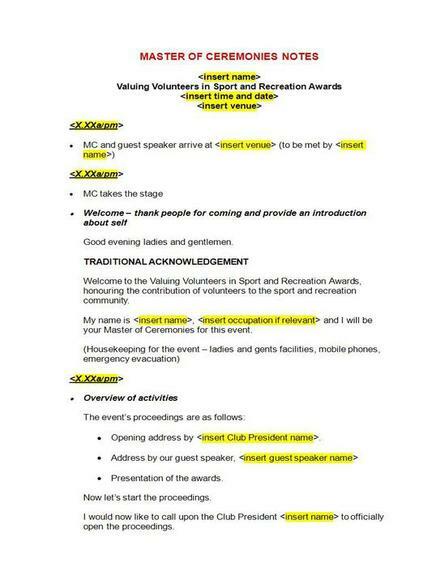 In addition to that, this type of note may follow a standard format or outline for the required information. 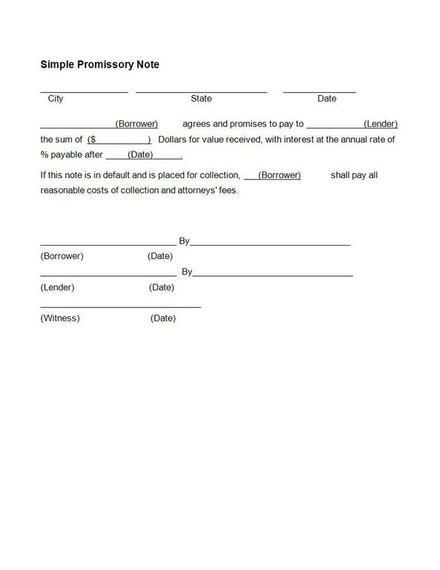 Some types of formal notes may be business notes, delivery notes, promissory notes, medical notes, and so on. 2. Informal Notes: Opposite to a formal note, an informal or casual note does not necessarily follow or use a standard format or outline. 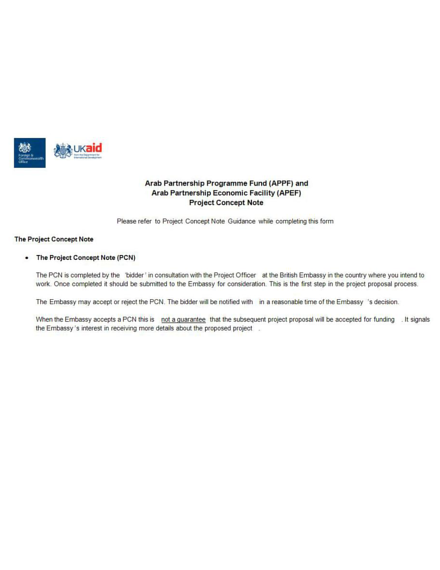 This note is note used in a professional or corporate setting; thus, it offers the write the freedom to write the information as he/she prefers. Normally, an informal note is used to relay information to an acquaintance or friend in a casual manner or in response to an informal meeting. Informal notes may come in the form of a thank-you note, class notes, etc. By definition, a note is a brief record of facts, topics, or thoughts written down as an aid to memory; it has also been defined as a short informal letter or written message. 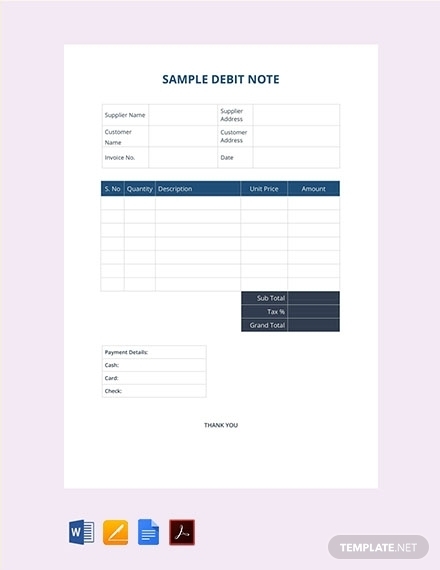 Simply put, a note is a document, regardless of the format, that relays information from one person/company to another. Its main characteristic is that it is briefer than that of a letter or any document. It is a quick and efficient way of conveying information or data. 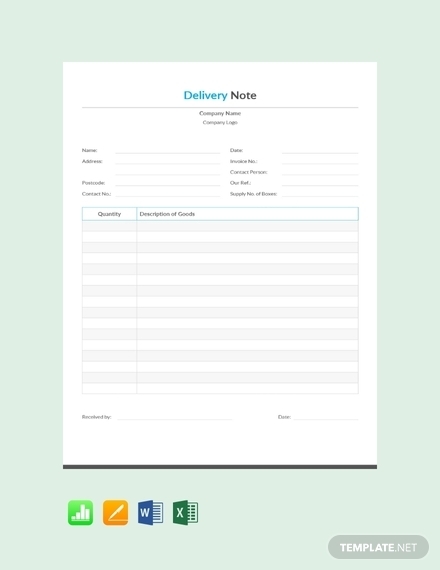 A note is basically written to share and relay information. 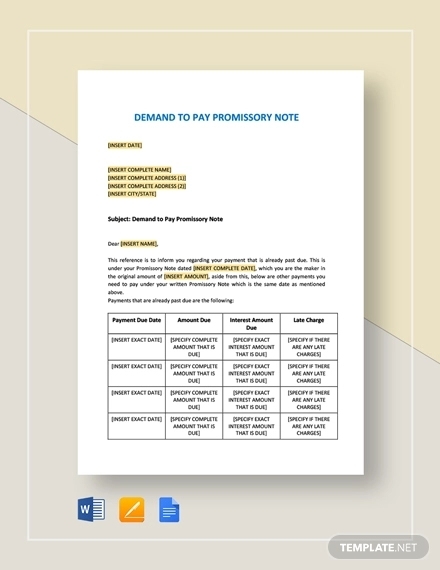 Most intra-company transactions make use of a note because of its succinct nature. It allows both parties involved in the communication to take note of the details that truly matter about the subject. A note relays the keywords of the topic allowing the reader to immediately have a grasp of the gist of the entire issue/subject. Simply put, the main purpose of a note is relay brief yet accurate information. What are the benefits of using a notes? As mentioned a note is concise; thus, it helps you relay the information more efficiently. It also helps your reader comprehend the subject more easily and quickly. Thus, a response can be made in only a matter of time as oppose to giving the reader a bunch of unnecessary information to ponder on. Since it is brief and direct to the point, misunderstanding and miscommunication can be easily avoided.